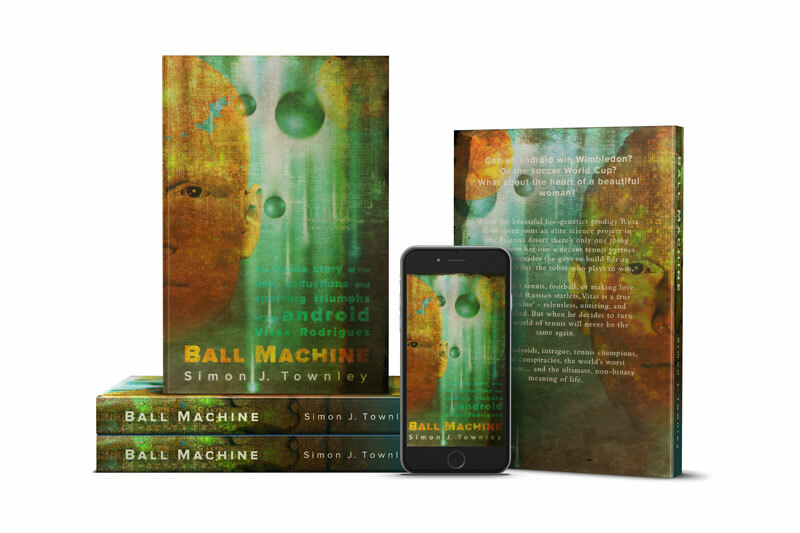 An android tackles the worlds of tennis, football, love and zen. Can an android win Wimbledon? Or the soccer World Cup? What about the heart of a beautiful woman? Built as a glorified ball machine, Vitas Rodriguez is the world’s most advanced android – strong, fast, tireless and smart. Equipped with the revolutionary quantum entanglement processor, he’s sentient, athletic, handsome, and unstoppable. He knows how to learn. And he loves to win. But maybe life is more than just a game? Who better to find out? Who better to run the calculations? When pushed to the limit, will Vitas finally shatter his programming and quantify – to the final decimal point – the ultimate, non-binary meaning of life? 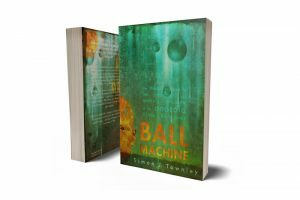 A genre-busting piece of speculative fiction in the tradition of Kurt Vonnegut, Tom Robbins, Ursula K. Le Guin and, yes, even Isaac Asimov. Read the prologue and first four chapters. The paperback version is available direct from Createspace. 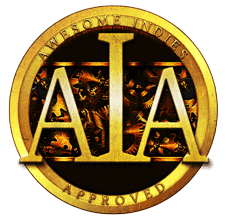 Read an independent review of the book on the Awesome Indies site. 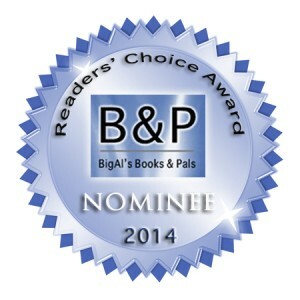 Ball Machine was nominated for “BigAl’s Books and Pals 2014 Readers’ Choice Awards” in the Speculative Fiction (excluding Fantasy) category.